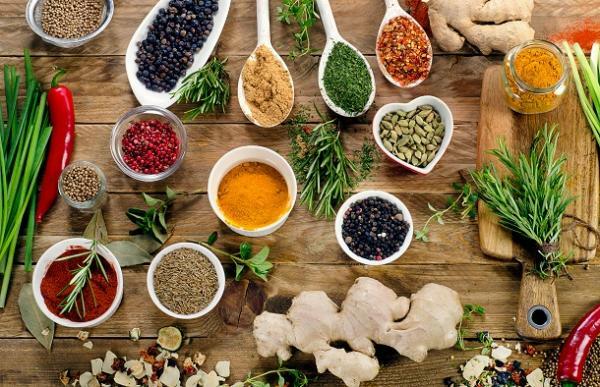 Herbs and spices contain powerful antioxidants. In this class, Sapna Von Reich discusses the health benefits of various herbs and spices from around the world, and gives you practical tips on buying, storing, roasting, grinding and making homemade blends. Registration required. Looking for inspiration in the kitchen? Our monthly cooking classes are great for cultivating healthy and delicious new eating habits with passionate food-lovers like yourself. Sign up today.